She lived in New York City and he lived in London. 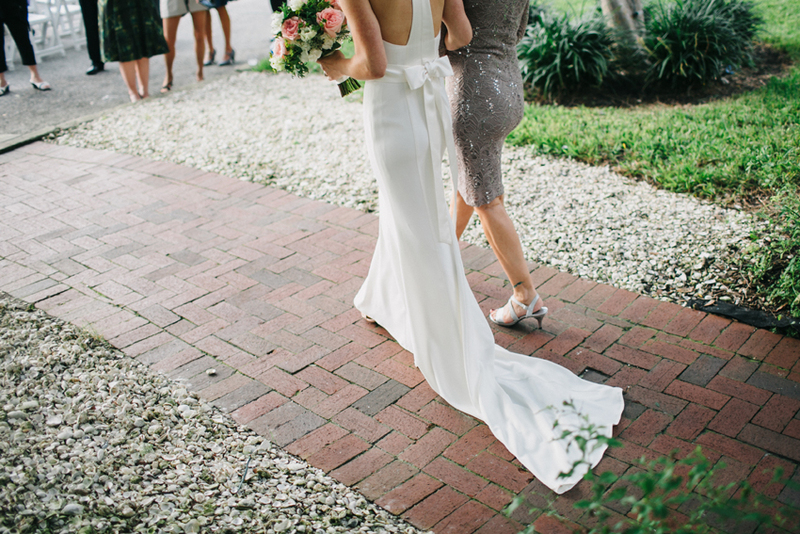 Despite the distance, the two lovers finally got their happily after after. 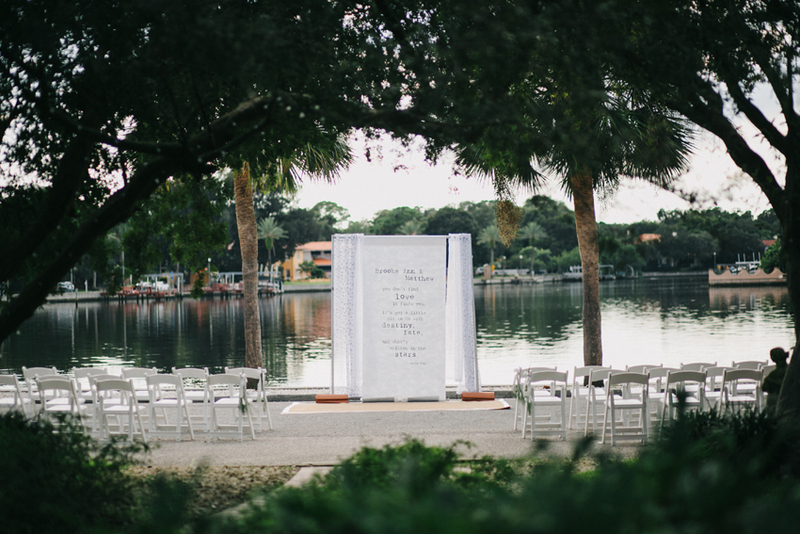 Surrounded by their closest friends and dearest family, they made it official in quite possibly the most romantic waterfront wedding ceremony St. Pete has ever seen. And that killer golden sunset we had for portraits? That was just a bonus. 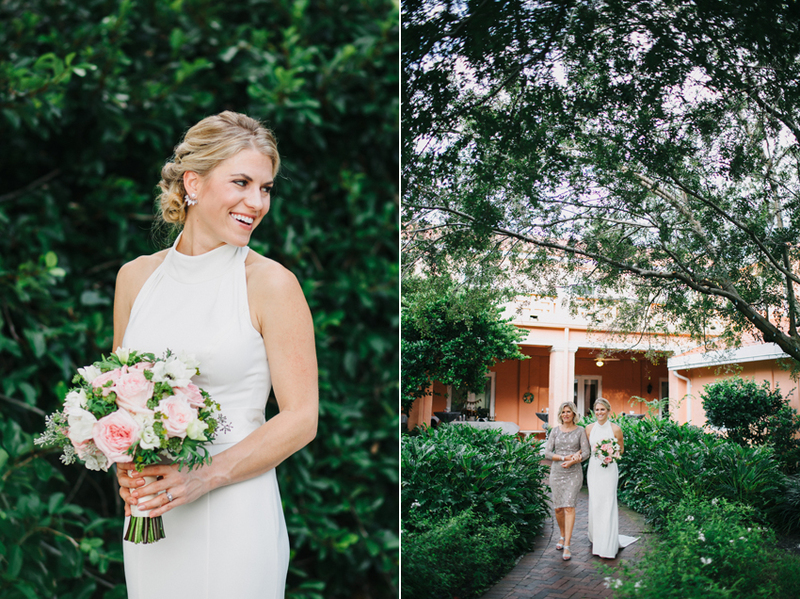 Enjoy a few highlights from Brooke & Matt’s St. Pete wedding day!